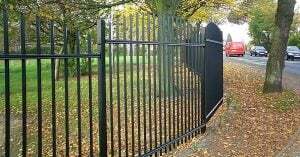 Our range of commercial fencing & gates are of the highest quality. 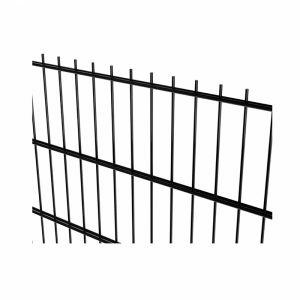 We provide an array of solutions from Railings to Acoustic fencing and security gates. 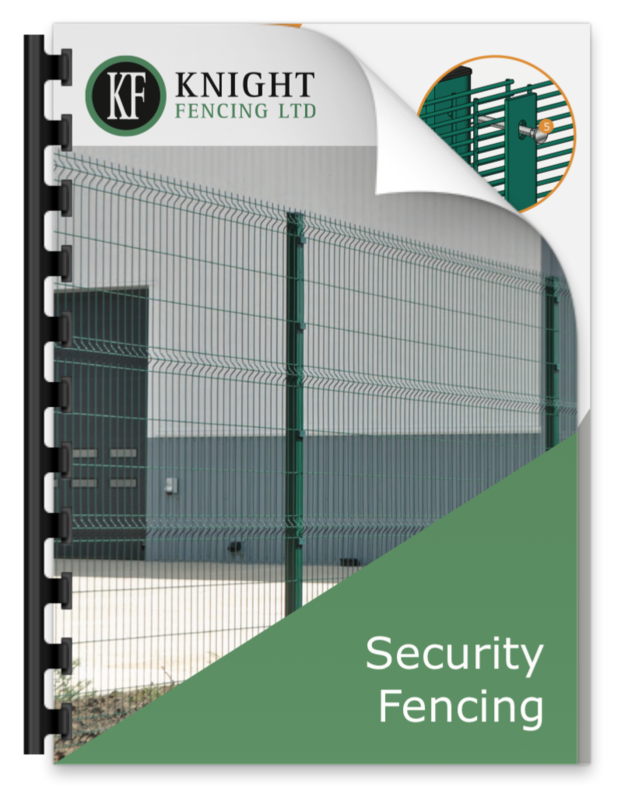 Knight Fencing has delivered a huge range of successful commercial fencing solutions for projects over the last 25 years. 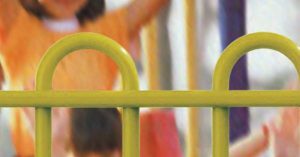 Roll Top fencing provides a high level of safety and durability, and is ideal for parks, playgrounds and play areas. 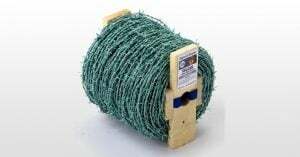 Nylofor fencing is suitable for low- to mid-level security fencing needs. It is designed to be impact and vandalism resistant. 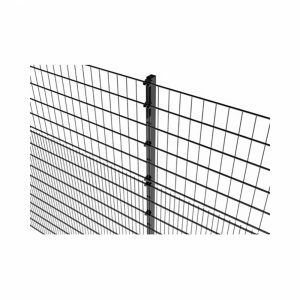 Paladin fencing is designed for enhanced protection against cut through and climbing, and a high level of fence-line visibility. 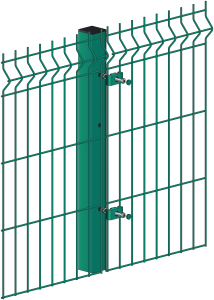 Securifor fencing is designed to provide a very high level of security. It is highly cut and climb proof, yet unobtrusive. Ball court fencing is designed for all types of recreational and sports arenas, offering impact resistance and longevity. 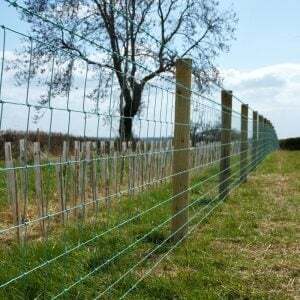 The Sentinel range of fencing is traditional in style and suitable for a variety of security needs. 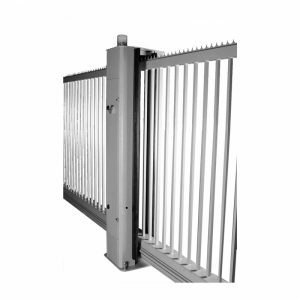 Robusta gates provide a high level of security and durability, and are compatible with a wide range of fencing. 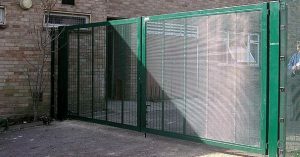 Security gates are available in a wide range of sizes suitable for domestic, commercial and industrial properties. 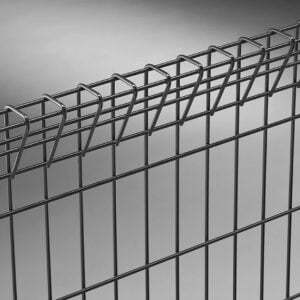 The versatile Protek fencing range comprises low-, medium- and high-level security fencing systems. 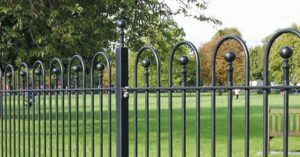 The decorative appearance and versatility of Vertical bar railings make them popular for use at parks, schools and housing sites. 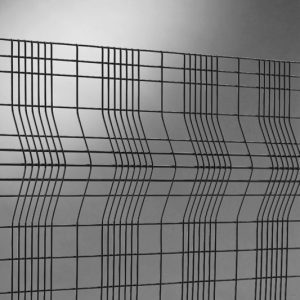 Decorative in appearance and highly versatile, Bow Top railings are used in a wide range of public areas. 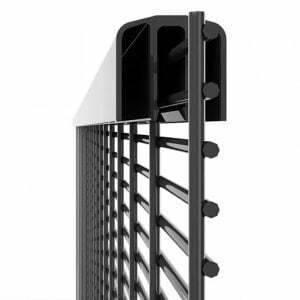 UltraBAR railings are adaptable and easy to install. Decorative in appearance, they are suitable for a wide range of spaces. 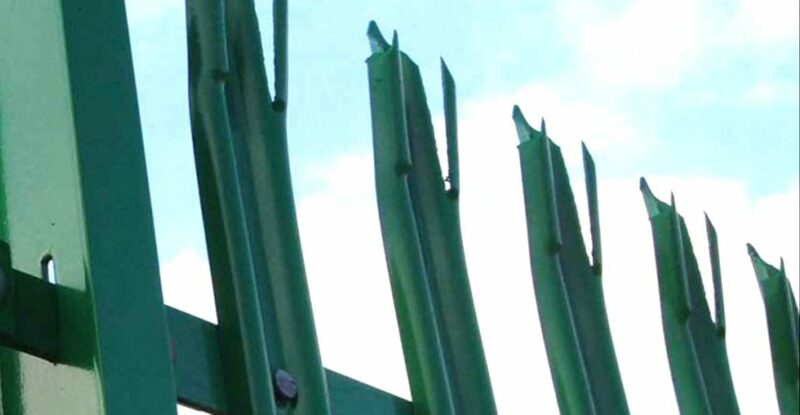 Ultra Fence palisade fencing provides a high level of security and is suitable for a range of commercial and industrial sites. 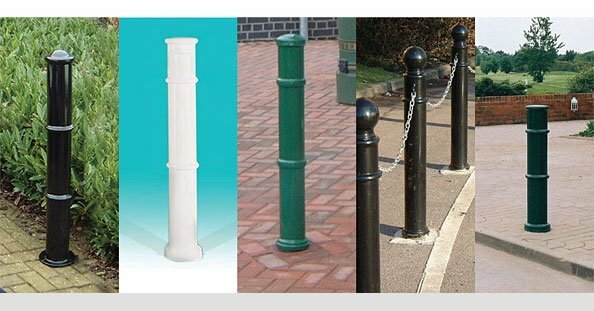 Designed to blend into their surroundings, posts and bollards provide safety, security and protection. 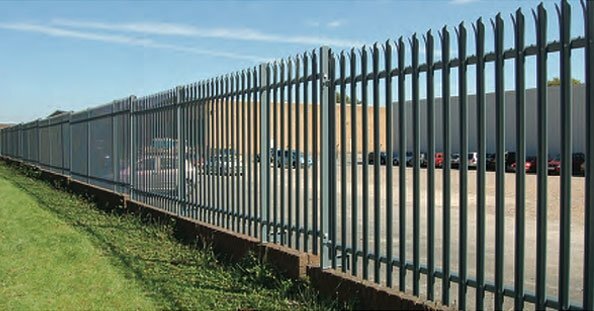 Palisade fencing is suitable for low-, mid- and high-level security. It is designed to be vandalism resistant. 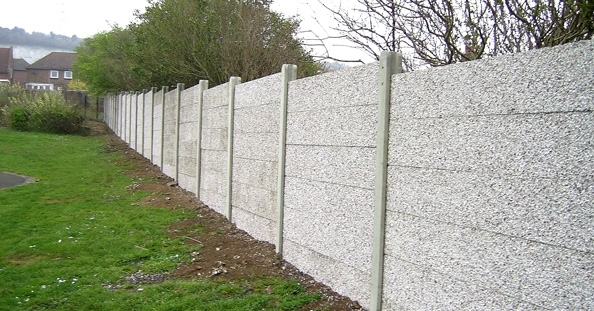 Concrete panel walling is a long-lasting, low-maintenance fencing that is suitable for a wide range of property types. 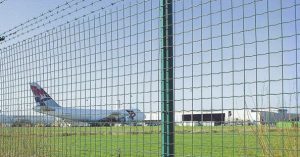 Acoustic fencing provides protection against noise pollution. It is designed to absorb noise from transport, public and industrial sites.